Union Minister of Human Resource Development Prakash Javadekar reviewed developments of education sector in the North East. 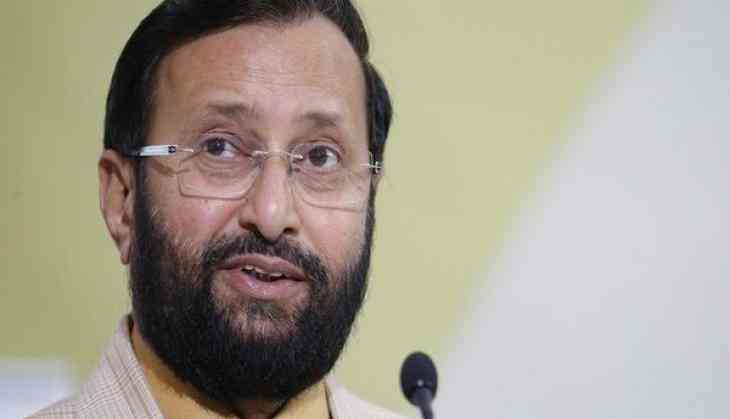 Javadekar visited Guwahati to attend a regional workshop on innovations and best practices in school education in the city organized under the initiative of ministry of human resource development, in collaboration with Education Department of Assam. Similar workshops have been organized in Raipur, Pune, Bengaluru and Chandigarh in an attempt to understand the shortcomings and improve the quality of education. Several dignitaries attended the workshop and enlightened the people about the improvement of education in the region. Elementary education remains a major worry due to the high drop-out rates, lack of proper infrastructure, basic school amenities and financial constrains hindering the development of the education sector in the region. Javadekar emphasized that quality of education needed to be maintained as it is the basic component of nation's building. Entrepreneurs, teachers, members of NGOs and professors from across the northeast attended the workshop to brainstorm on development of the education sector. The Union Minister also reviewed the contributions of non-profit organizations towards the growth of education sector in the region. State education minister Dr Himanta Biswa Sarma also attended the workshop.